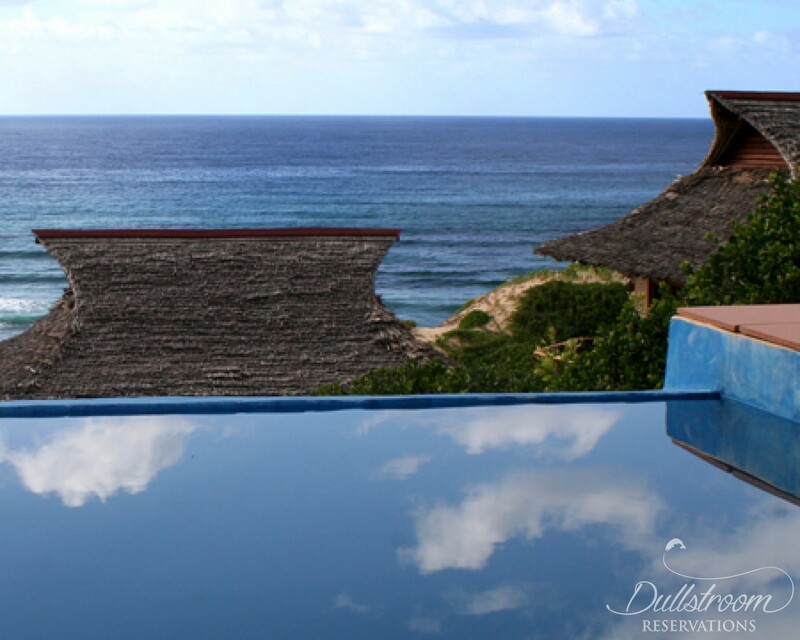 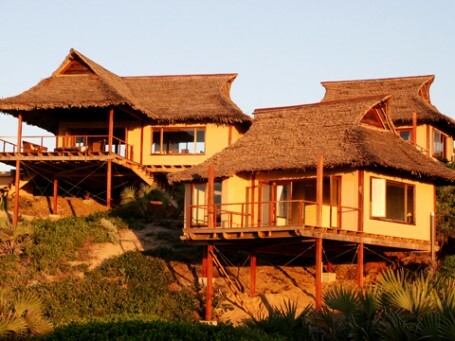 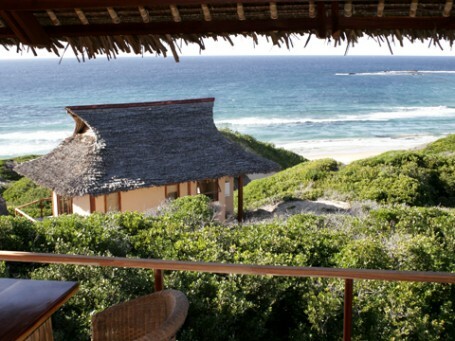 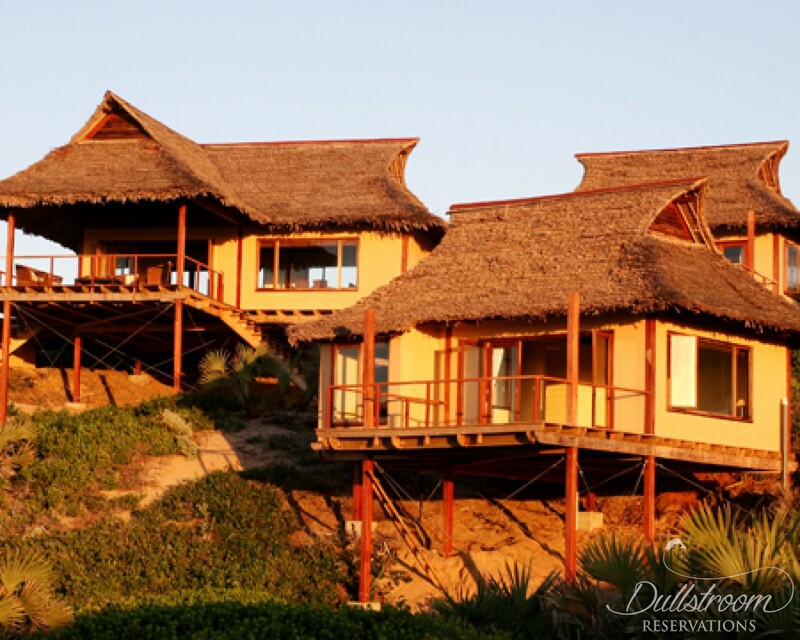 African Tides Lodge is perfectly situated on top of the dunes between Guinjata Bay and Paindane Reef. The 360 degree views of the ocean to the east and palm forest to the west makes this luxury lodge one of the premier destinations along the Mozambique coastline. 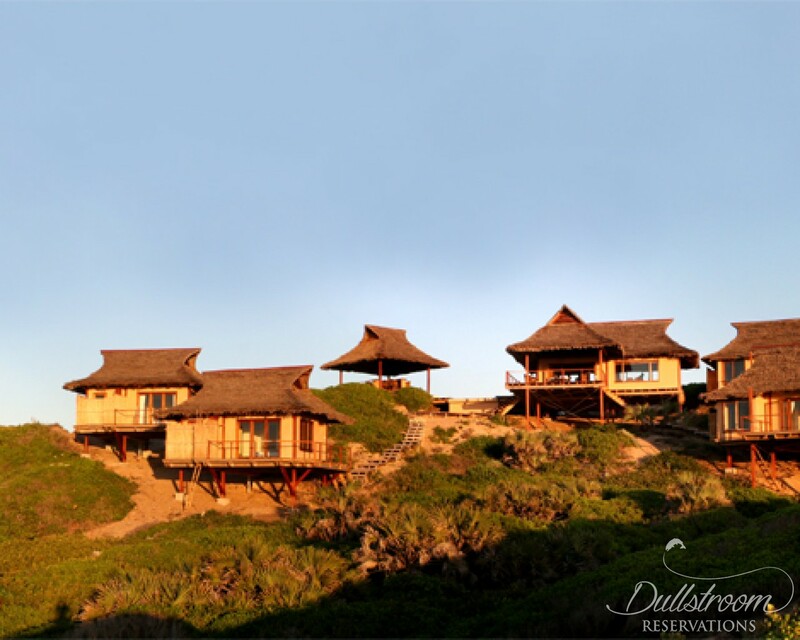 The lodge has a large entertainment area comprising of an open plan lounge, kitchen and dining area. 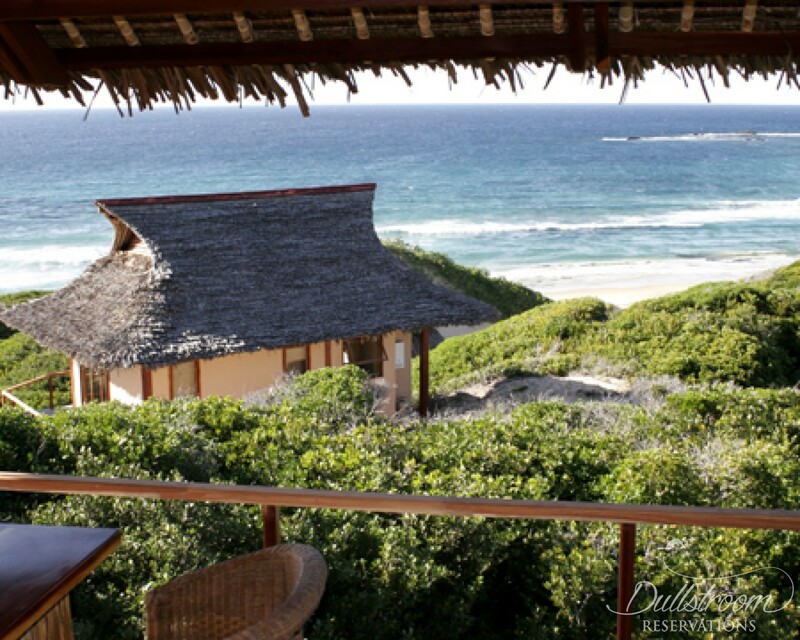 Large stacking doors lead out to a braai area, rim flow swimming pool and bar pavillion. 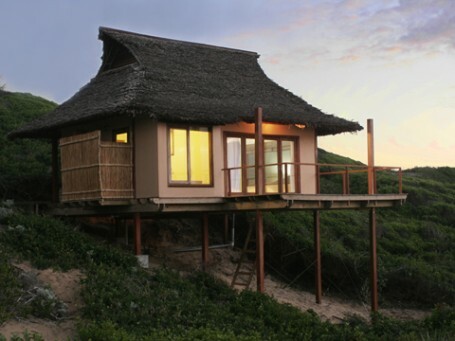 There are 4 en-suite rooms that connect to the entertainment area via wooden walkways and all have beautifull sea views. 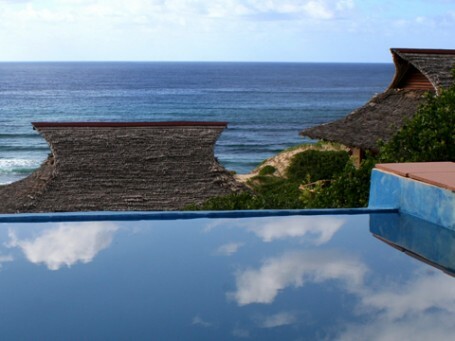 This is the perfect beach holiday destination......Enjoy your days relaxing on pristine white beaches, whale watching, deep sea fishing or diving the famous Manta reef.